There’s nothing more exciting than receiving bunny slippers in the mail, especially at this nippy time of the year. 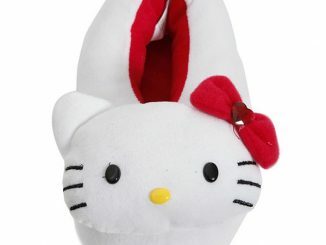 GeekAlerts was fortunate enough to test out two awesome pairs of ‘New Arrival’ slippers from BunnySlippers.com. Were they everything we thought they’d be? You betcha. They were all we imagined and then some. 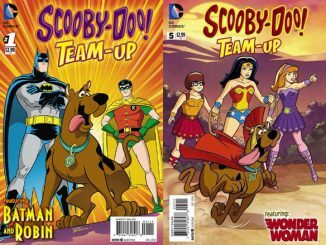 The first pair we tried on were these handsome Scooby-Doo slippers. They were as warm as Great Danes resting their big heads on top of our cold toes, minus the slobber. 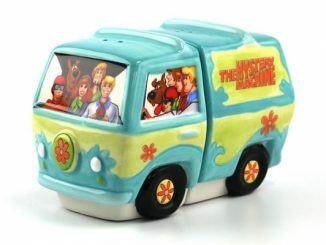 Scooby’s ears were perfectly floppy, and if you look closely you’ll see that one of his eyebrows is arched higher than the other. 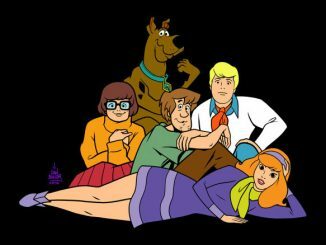 He looks as if he’s just discovered an important clue to solving a mystery. 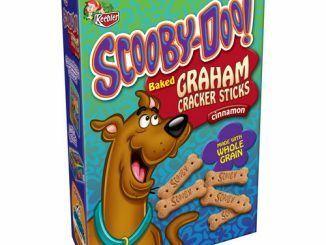 Or, that look could just be his reaction to being approached with a truckload of Scooby Snacks. 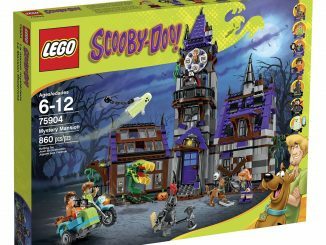 Rooby-Rooby-Roo! 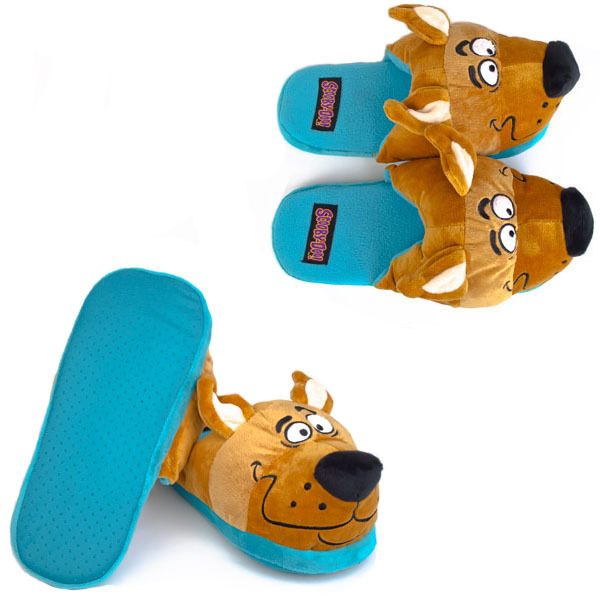 Keep your feet warm on trips to the kitchen for a late night Scooby Snack with these Scooby Doo slippers. 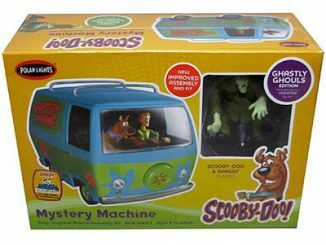 Each pair of Scooby-Doo slippers feature the grinning face of Mystery, Inc.’s mascot and canine companion, complete with floppy ears, googly eyes, and large black nose. 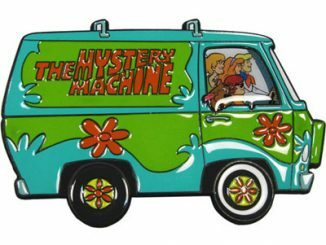 The soles of the slippers had the same turquoise color as Scooby-Doo’s collar and the indispensable Mystery Machine. Every step in these hot dogs was like walking on a cloud, thanks to the slippers’ generous lower cushioning. 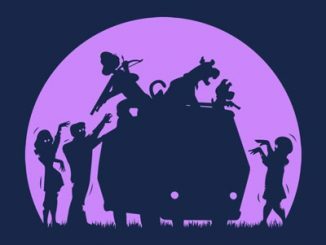 The anti-slip dots on the bottom were effective enough in gripping the ground so that we weren’t initially running in place when ghouls would spring a surprise attack. 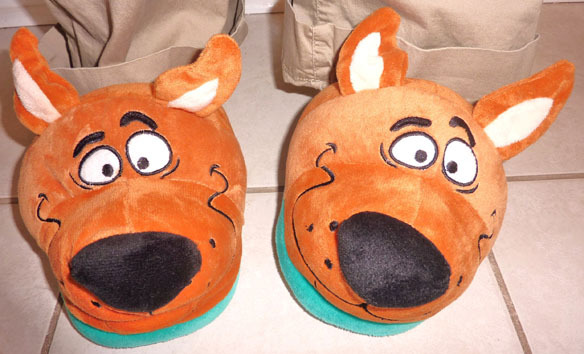 If you want to try a pair just like these on for yourself, you can order Scooby Doo Slippers for $24.95 in Men’s sizes M to XL from BunnySlippers.com. We also had the pleasure to test drive a pair of Animal Muppets Slippers! 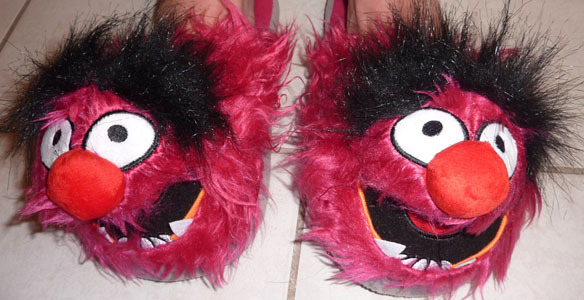 Animal is the most cray-cray Muppet there ever was, and these slippers totally brought out the Muppet’s crazy persona. Not to mention they were crazy-warm. Sometimes what a sleepy morning needs is chaos; loud, raucous, pink and fuzzy chaos. 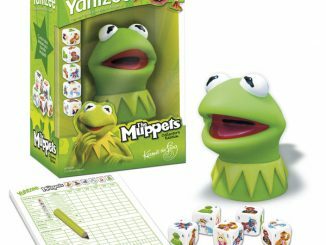 These Muppet’s Animal slippers capture every wild and crazy detail of the Jim Henson character, from his bushy eyebrows and round red nose, to his electric pink fur. These slippers are the perfect gift for the animal in your life… just make sure they don’t eat them. Right out of the package, the Animal was looking ready to rock and roll something fierce. It was like a visual display for the law of entropy. Animal’s black eyebrows were super bushy and stuck out in all directions like the rest of the scarlet-reddish/hot-pinkish hair on his head did. His mouth was wide-open, red tongue exposed, and we loved how his lower canines stuck out in 3-D. 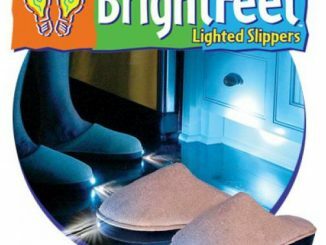 In short, these slippers rock and will make you feel like you’re walking on mini pillows. Wearing these slippers makes us want to grab the nearest pair of drumsticks and start jamming to Christmas tunes, because Animal Muppets Slippers are the ultimate holiday gift to give to the Muppets fan you love. 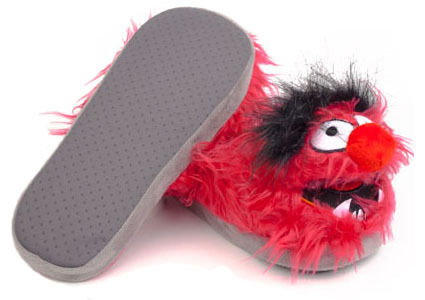 Animal Muppets Slippers are $24.95 in Men’s sizes M to XL at BunnySlippers.com. 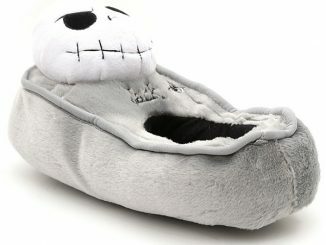 Check out the plethora of other slippers to choose from at BunnySlippers, including character slippers, animal feet slippers, and monster slippers that are just right for Halloween.